The Camberley Comedy Festival is taking place in a 40 capacity tipi in Camberley Park (behind the theatre). Mark is an exceptional one-liner comedian. It won him a place in Dave’s prestigious Best Joke of The Fringe in Edinburgh 2017. 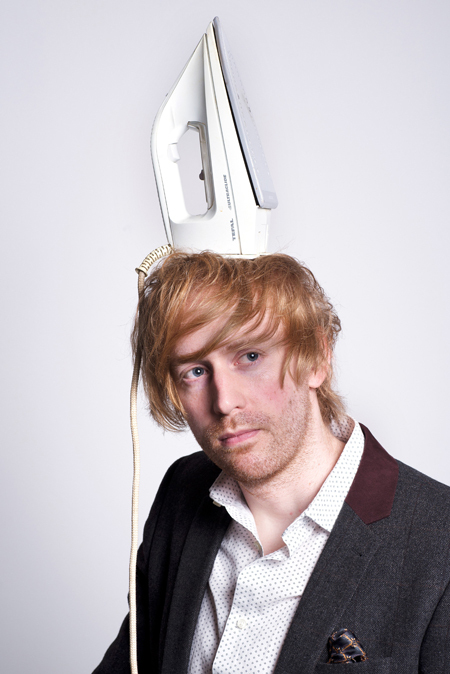 His solo show at the festival, One-Linerer was also a huge hit, with sell out shows every day and was nominated Best Show by the Amused Moose Comedy Award Fringe Show 2017. He then continued this success with his follow-up show, One-Linererer, which was also a sell out! Mark is constantly on the rise and since being in the finals of several noteworthy competitions, such as Leicester Mercury Comedian of The Year, So You Think You’re Funny and the NATY Award, he has been in high demand for the top UK comedy clubs, such as Glee, Manford’s Comedy Club, Baby Blue and Just The Tonic, headlining the majority of them. Also, he has been recently supporting Seann Walsh, Rob Beckett and Rob Brydon on their national tours, as well as one off shows supporting Michael McIntyre and Jack Dee. Though far from being a novice to radio, as Mark co-hosts with Seann Walsh the Newish show as well as the Filmish show on Fubar Radio, this year marked his debut on BBC Radio 4 where he guest-starred on the Today Program.